Digital solutions that elevate your brand. We are a small, detail-oriented team of designers, developers and strategists who take pride in crafting unique and intuitive brand experiences for our clients. We love what we do, and look at each challenge as an opportunity to work harder and think creatively. 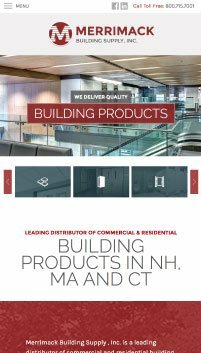 From strategy and branding to design and development we’re dedicated to finding ways to help our clients attract, grow and engage with their audience. We create custom, integrated digital solutions that empower our clients to stand out in a crowded marketplace. 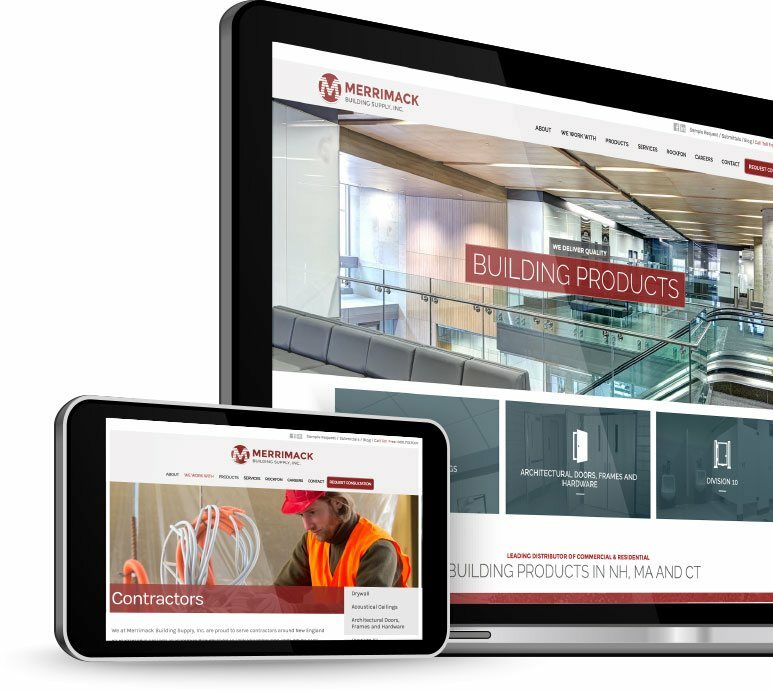 Within a few short months we were able to launch a clean user-friendly website that boasted increases in search engine results and generated new leads overnight. 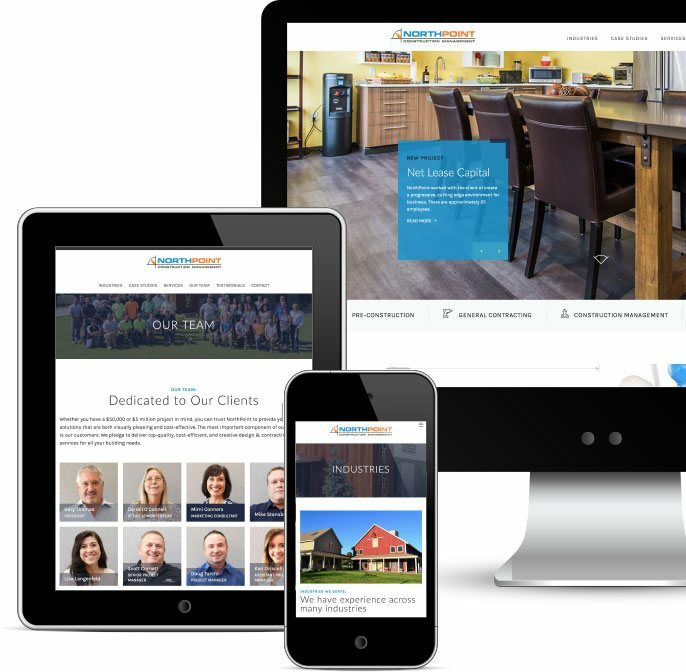 Armed with an aggressive social media campaign and a top notch Digital Marketing & SEO strategy we have been able to increase activity to the website by over 500%. 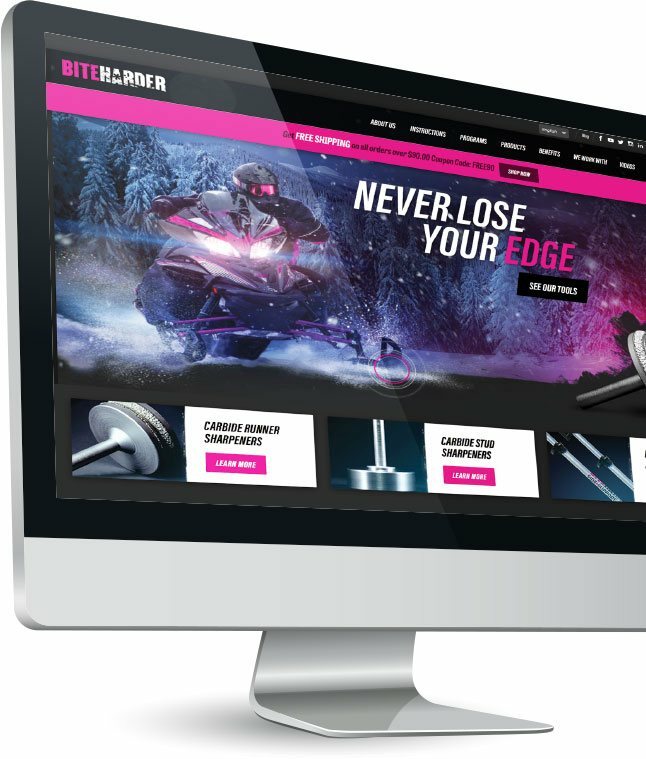 Pivot redesigned Biteharder’s site to deliver a cutting edge look with interactive features that would engage web visitors and encourage conversions and sales. We then implemented a strong social media marketing strategy resulting in immediate increases in followers across all platforms, including taking it’s Facebook page from 200 followers to more than 1,300+. We help clients identify and engage with their ideal audience. 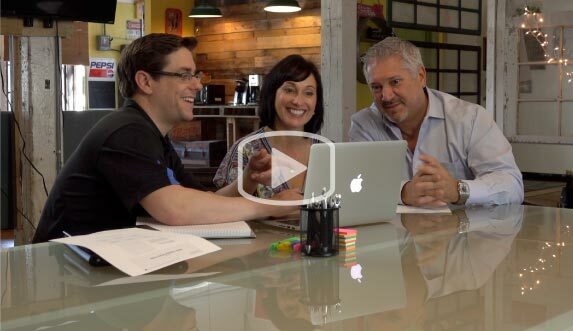 Are you looking to attract new loyal clients that understand your business?